Over 28 years experience in appliance service. Our mobile service team of manufacturer trained technicians provide home service to the wider Sydney metropolitan area as far as Brooklyn, Mt Victoria, Mt Wilson, Suttons Forest and Stanwell Tops. 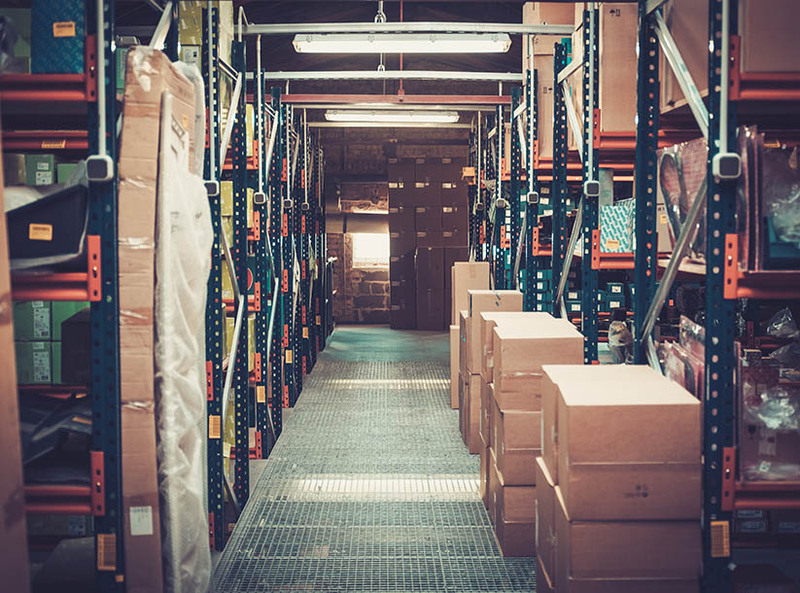 Our Spare Parts warehouse stock over 20,000 different parts. We have genuine spare parts including belts, filters, handles, knobs and globes for the DIY repairer. 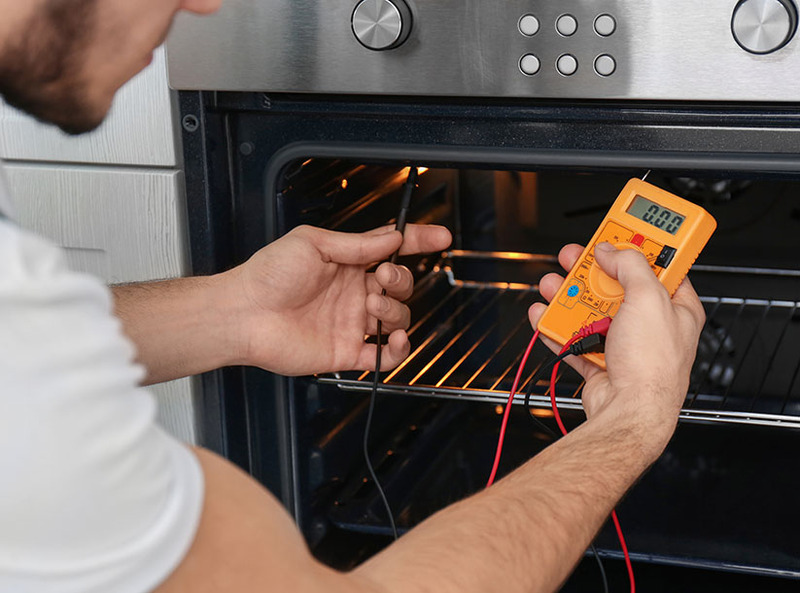 All General Whitegoods recommends a licensed repairer is used to install all electrical components. We are proud to be Arctick accredited #AU03298. © 2018 All General Whitegoods. All Rights Reserved.